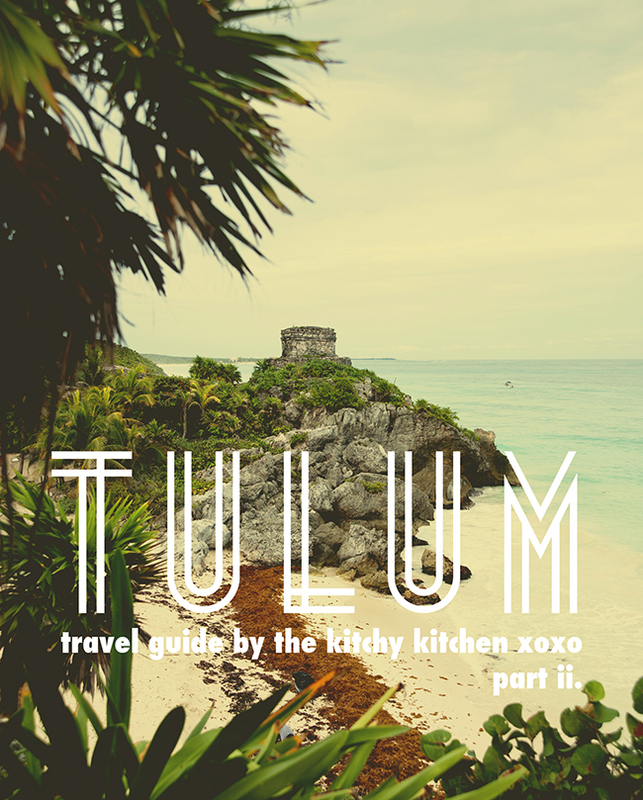 Want Claire?s entire guide to Tulum? Check out her?PDF! My favorite part of Tulum was sitting on the beach reading and eating ceviche.? There?s lovely yoga studios, higher end restaurants, and engaging activities like the ruins or cents as well, but honestly, I liked just hanging out in the sun and walking around town the best. – Rent a house.? If you want amenities like air conditioning, wifi, hot water, and multiple power outlets, a rental is your pick. 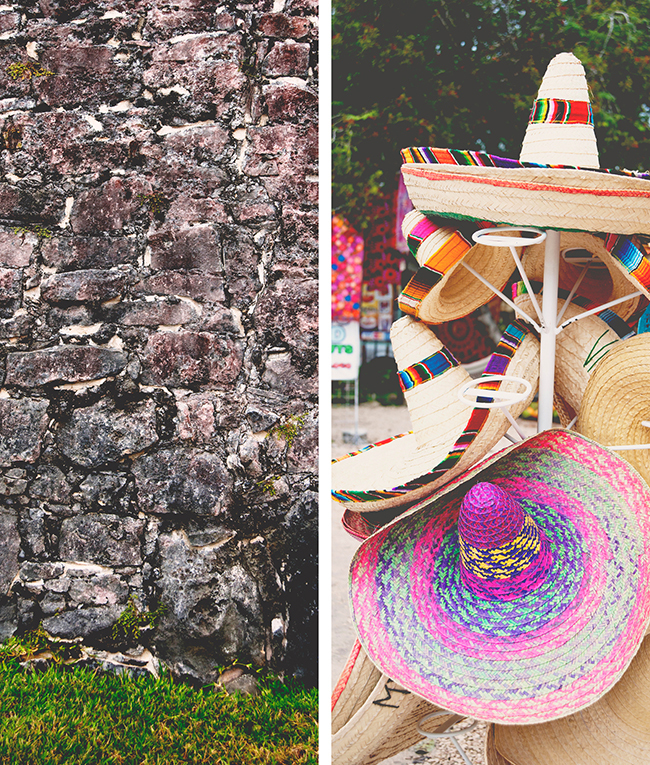 A car rental is necessary if you want to go to the town, ruins, or cenotes.? Apparently a taxi ride from the airport to the hotels can be very expensive, so a rental is key. Our trick was just HUSTLING across the airport. Definitely make car reservations ahead of time. Luckily we were able to get a car, although not the one we reserved. Be prepared for less selection if you don?t drive manual and try to get the smallest car possible as the jungle road is super narrow. The 307 is peppered with police check points, so don?t be alarmed when you go past them.? Just slow down, turn on your hazards, and pass through just like everyone else. The tone is not kid friendly ? no kids? clubs, no kids? menus (unless your children love ceviche), no TVs ? but there were still kids running around. If your kids are cool with playing cards and reading quietly, they?ll do great at Tulum.? If they need a ton of activity and attention, this might not be the spot for them. Tulum is poorly organized for rain. It rains 50% of the time (it?s located in a rainforest) yet there?s no drainage and no coverage. A hostess literally said ?we weren?t expecting rain today!? despite the constant rain all week. You?d think all of the open air spots would have some tarps or something. But nope. Hartwood, the local hot spot, still had a line in the pouring rain and maximum 5 tables under an overhang. The places that do have some cover have 2 hour waits. So if it looks like rain, make a res or head over to your resto of choice at 5, you might not get dinner otherwise. Toilet paper goes into the trash not the toilet.? The jungle plumbing is a bit delicate and paper products are not appreciated. It?s cash only everywhere and expect to blow through it on the main strip. Our average dinner was $90-150 (that?s two cocktails, one appetizer, two mains, and a dessert) and yoga and massages are the same price as LA or New York ($15 per class, $80 for a 50 minute, respectively). It is NOT CHEAP here. Imagine only dining at restaurants inside hotels. It?s the same thing here, it just happens that the restaurants are on the jungle side of the road and charming. Tipping: Tip about 10%.? I had to fight my American urge to tip 20%, but I asked around and servers insisted that 10% is customary. Water bottle: Potable water is an issue, so you want to stick to bottled water.? 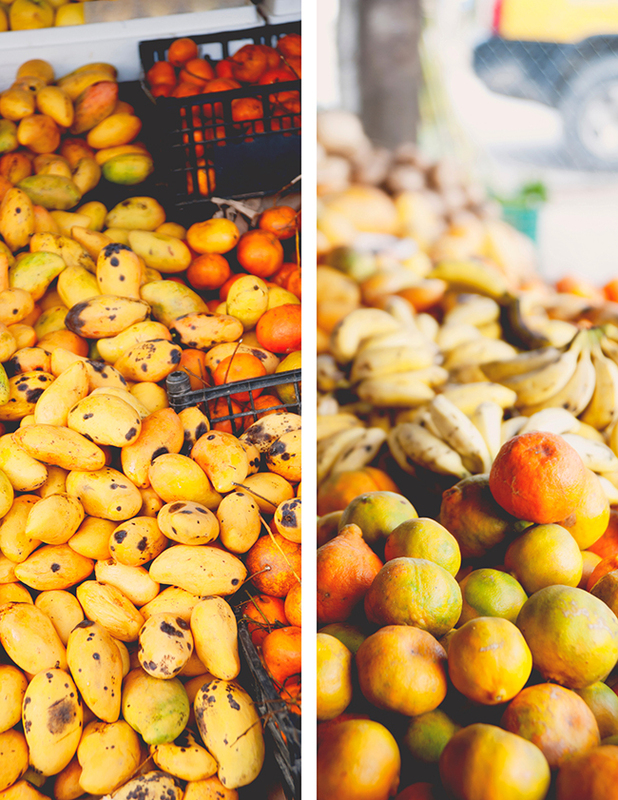 Buy a few big ones at the market to keep in your hotel room or carry in you bag wherever you go. Sunblock/Chapstick: You?ll be on the beach so protect protect protect! Straw Hat: See above, also you?ll look very chic. Snacks: I brought a bunch of bars just to have around and I?m so glad I did! Most hotels didn?t have room service for a quick breakfast or mini fridges to hold fresh fruit I bought from one of the roadside stands, so if you want something light and cheap to snack on bring some favorites from home.? Just make sure to pack them in a plastic baggy to keep the ants out. Baby Umbrella:? Like I said, it rains a lot, so don?t get caught outside without one! I bought small black ones that fit discreetly in my tote. Photocopy of your passport: If the worst happens and you need to go to the hospital, embassy, etc. and don?t have time to swing by the hotel safe on the way there, a photocopy of your passport is a great insurance policy. Dry Shampoo: If you?re staying at an Eco-Hotel (and if you?re on the strip, there?s a 99% chance you?re staying in one) then you won?t be able to plug in a hair-dryer or iron out of fear of tripping the generator. So bring dry shampoo and get cozy with it! Also, heidi braids are your friend. Closed Toe Shoes: Between the rain and the ruins you?ll want to have something other than sandals to walk around in. Bug Spray: It?s a jungle, so expect mosquitoes, ants, and spiders.? Most hotels have mosquito nets over beds, but I got bit the most during dusk while I was enjoying a pre-dinner drink. Surge protector: Most of the hotels are powered by generators or limited power sources, so there?s only one outlet for the entire room.? If you need to charge a couple of phones, an e-reader, and a computer, you?ll need a little more outlet real estate. Pesos (cash):? Most places along the strip take dollars as well as pesos but at a 20% exchange rate mark up.? The other bummer is that the ATMs (at least the few I went to) only give out dollars.? So between the mark up plus the ATM transaction fee, paying in dollars gets expensive fast.? When you arrive in Tulum, head to a bank in town and take out pesos.? Your wallet will thank you! Map, the paper kind: The map on my phone was vague at best and at worst totally wrong.? Additionally, websites for local hotels, yoga studios, restaurants, basically anything are also vague about their location, usually using their Km marker as a reference. This makes it hard to get a sense of where you are in relation to other spots, so a paper map helps so much.? I drew up a version with my favorite spots based on the map I used to get around, so hopefully that helps! Tulum isn?t really the place to go on a shopping binge, as most of the spots carry overpriced tchotchkes or overpriced swimwear, but there a few wonderful boutiques and stalls for truly special and unique items. 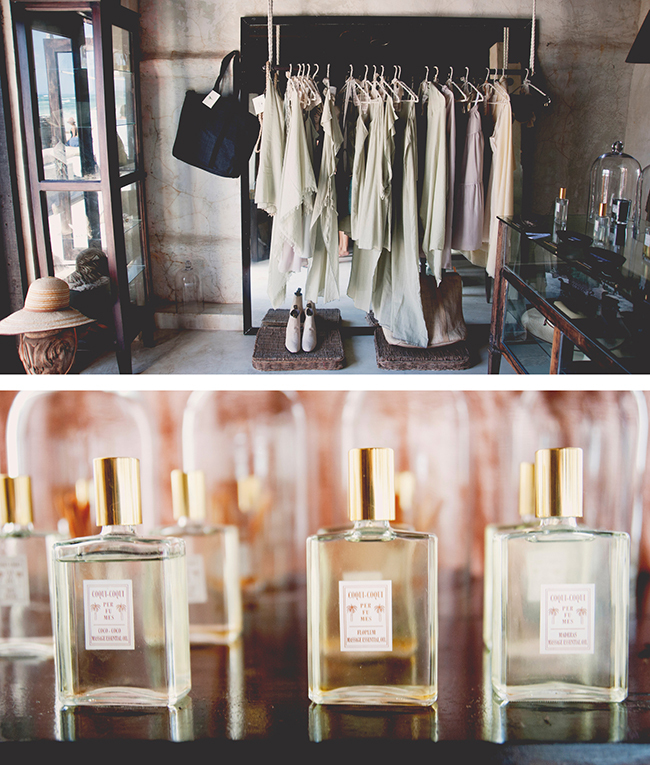 Coqui Coqui: Such a lovely boutique and my favorite in Tulum. Simple, rustic neutrals and beautiful roomy beach bags fill the walls. The locally made perfumes run a little musky or powdery for my taste, but the Tabacco as a room scent or the Mint as a perfume as vibrant and lovely. 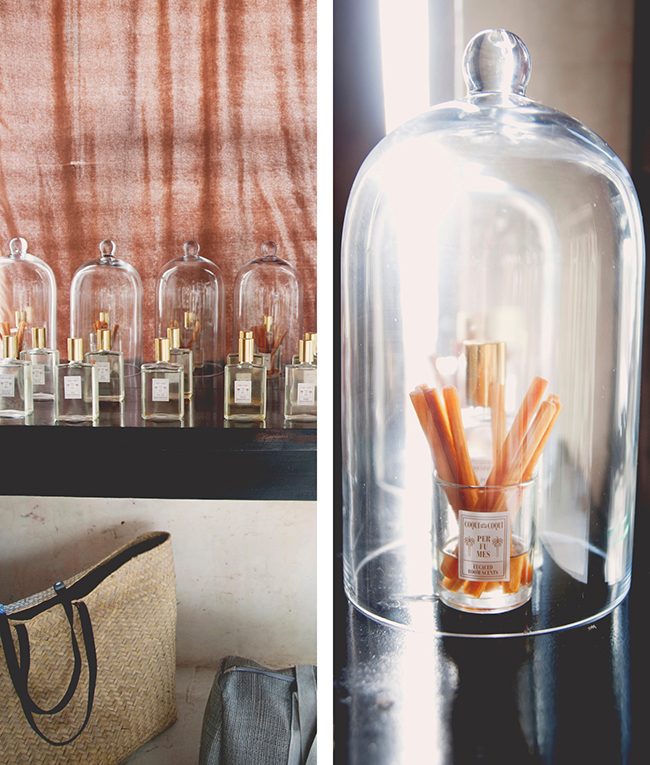 If I had more room in my bag I would?ve stocked up on room diffusers and candles to give to friends and family. Mr. Blackbird: Hand crafted jewelry, moscot sunnies, and chic, fun beach coverups make this teeny tiny shop a stand out among a bunch of other ?beachwear etc.? spots. It?s a great place to pop in for a quick perusal while you?re tag teaming the line at Hartwood, across the road. 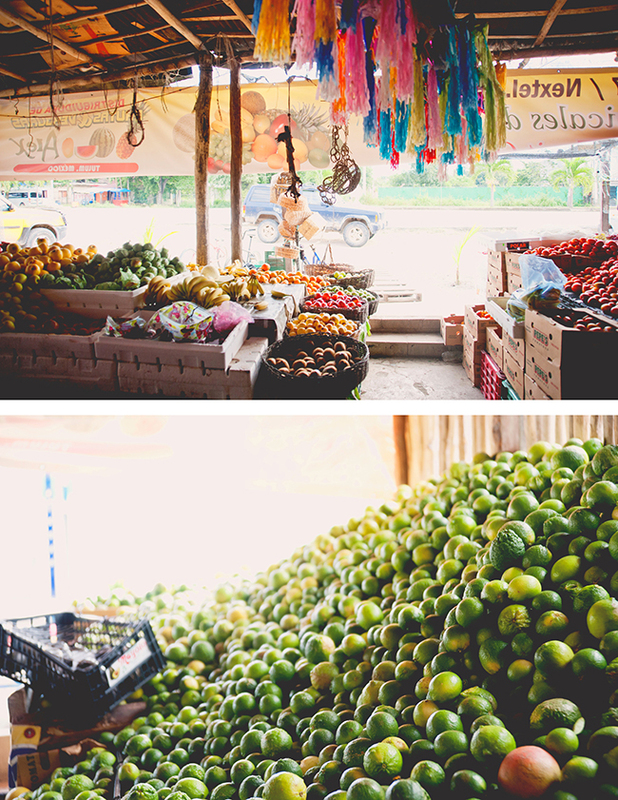 The Fruit Stand: There?s one massive fruit stand near the end of the main drag on the 307 that serves up my favorite fruit in Central America: mamay (pronounced mah-May). Imagine if a kiwi?s brown skin was filled with sweet potato pie ? that is exactly what mamay tastes like.? Make sure the fruit?s not too squishy or overripe! Super Chedraui: Just after you turn off the 307 to the 109, you?ll pass Tulum?s largest grocery store and my new favorite place, Super Chedraul.? They carry a little bit of everything, but most importantly have a great produce area and a selection of dried chiles that will send you swooning. Whenever I needed water, a snack, bandaids, whatever, this place was convenient and inexpensive. Tulum ruins: Gorgeous views but a bit divorced from history. Without paying for a guide there is no information on the path or context given, save for a map and model of the ruins at the start of the path. But it?s cheap, under $10 a person, and a lovely stroll through the jungle with a wonderfully striking view. Coba ruins: I didn?t make it to Coba, but some friends who went out there had a total blast.? You?re able to walk up the pyramids and it?s a bit less crowded than the Tulum ruins, so it?s a great opportunity to explore, snap photos, and get a more intimate look at Mayan ruins. Gran Cenote: If it gets too damn hot go for a refreshing dip in this underground pool.? There are several cents surrounding Tulum, but Gran Cenote has a reputation for being particularly beautiful and large. Yoga: All the yoga and massages cost the same as back home and you get a similar value. About 15 per 90 minute class 80 for a 50 min deep tissue massage. Yoga Shala had the best yoga: low key flow, helpful and warm and not too militant. Maya Tulum had larger classes and a more serious you?re-not-getting-away-with-anything instructor. Sian Ka?an: If you?re hoping to check out some local wild life and natural beauty, this massive nature preserve has several varieties of boat and kayak tours, though all are at least 5 hours long.? It?s also something that needs to be organized ahead of time (you have to be shuttled into the preserve) so make reservations through their website ahead of time.